“For the living are conscious that they will die, but the dead are conscious of nothing at all ..” states the Holy Bible at Ecclesiastes 9:5 regarding death. Then at Romans 5:12 the Bible states that, “That is why just as through one man sin entered into the world and death through sin, and thus death spread to all men because they had all sinned – .” So, funeral services or other types of ceremonies which mark the death of a person have been with us at least since the first man, Adam marked the death of his son Abel. Funerals though, also provide an opportunity for digital photographers to document, in a respectful manner, the customs, ceremony and life of the deceased and their family. The range of customs and practices related to funerals is as broad, different and vast as the world itself. 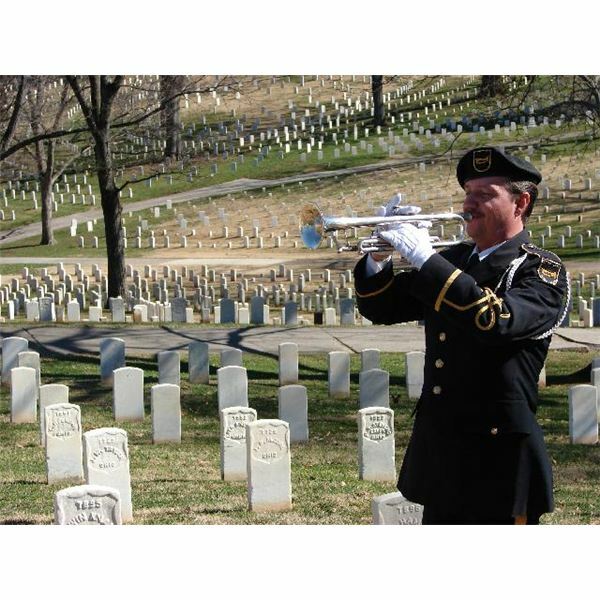 Music is frequently an integral part of funeral ceremonies from the formal playing of “Taps” (pictured), composed by U.S. Civil war Brigadier General Daniel Butterfield in 1862, at the pomp and ceremony of state or military funerals, to the singing of gospel hymns and the contrasting lively gaiety and almost “carnival” atmosphere of European and Caribbean wakes for the recently deceased. In many regions of the world, among some ethnic and religious groups, the deceased’s body may “lie in state” at their home or a public place for periods from hours up to a week or more, while a period of mourning ensues before burial, entombment or cremation. In the tropical rain forests and Pacific coastal regions of Colombia, African-descent, black communities often prepare an unembalmed body to lie in state at home for several days, even in the intense heat and humidity of the tropics. “When my aunt Doña Elizabeth Lopez* died last year after a long, painful illness, we washed and dressed her in her favorite dress, shoes and shawl, then laid her on a raised pallet in the living room of her house. Nearly everyone in our small Pacific coast town of 800 people came to pay their respects. We stood vigil over her day and night for six days with food, music and drinks for all guests before she was interred on the seventh day in the local cemetery”, related her niece Dora Lopez*. Consider too that in the Philippines a Mother mourning a deceased child often recites the child’s past deeds in verse. Another Philippine custom is that Basi or sugar-cane wine is poured over the head of a mourning widower or widow at midnight of the third day so the bereaved can then leave the house. 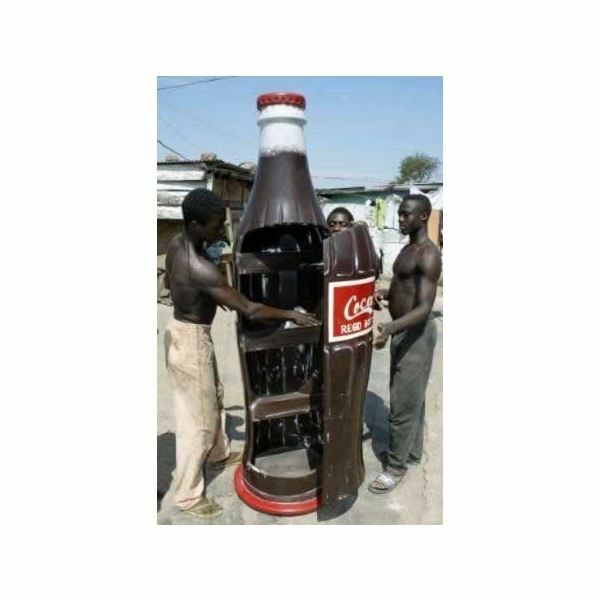 Or how about Ghana in West Africa, where custom “fantasy” coffins are created in the form of anything you might imagine from giant Coca-cola bottles to luxury cars to airplanes or even animals. In Japan, the deceased can be given a kaimyo or posthumous name which is different from the name they had in life, in order to help prevent the deceased from “coming back” each and every instance their name is spoken. Oh, still not convinced? Well then, reflect on the practices of the Zoroastrians of India who ceremoniously place the dearly departed atop a “Tower of Silence” where the deceased remains can be “picked clean” by birds of the carrion-consuming species. The remaining “cleaned” bones are then dropped down into the tower’s interior pit to their final resting place among the bones of previous “beneficiaries” of this unique ritual. That’s a really strange funeral custom all right – no “bones” about it. Important points to bear in mind when photographing funerals are that, it is paramount to show all due respect and consideration to the family of the deceased, friends and attendees of the ceremony regardless of your personal opinions, reservations or beliefs. The digital photographer should strive to be as unobtrusive as possible and make an effort to blend in to some degree with the accoutrements of the ceremony, events or activities related to the funeral customs of the locale. When possible photographers must familiarize themselves with the typical attire, customs and practices associated with particular cultural, linguistic, ethnic or religious groups prior to actually attending and photographing the funeral itself. Any potentially necessary permissions and prior notifications should be made in advance with the church, synagogue, temple, mosque, cathedral or other dedicated edifice. The mortuary, funeral home, morgue, crematorium or other facility might also need to be contacted in advance or notified of your intentions of photographing funerals. In all cases, every courtesy should be afforded to the family, attendees, clergy and attending officials at funerals and related events. This will also allow the photographer to remain at a respectable distance from the family, mourners and other funeral attendees during the ceremony. Remember that these occasions are often grief-stricken, painful, difficult ones for the relatives and friends of the deceased and proper etiquette should always be maintained. Photographing funerals need not be the morbid-sounding event you might first conjure up. Rather, due to the broad range of possibilities, funeral types, customs and other elements, photographing funerals can be an interesting, if not rather unique venue open to astute digital photographers who are not afraid of a true challenge.